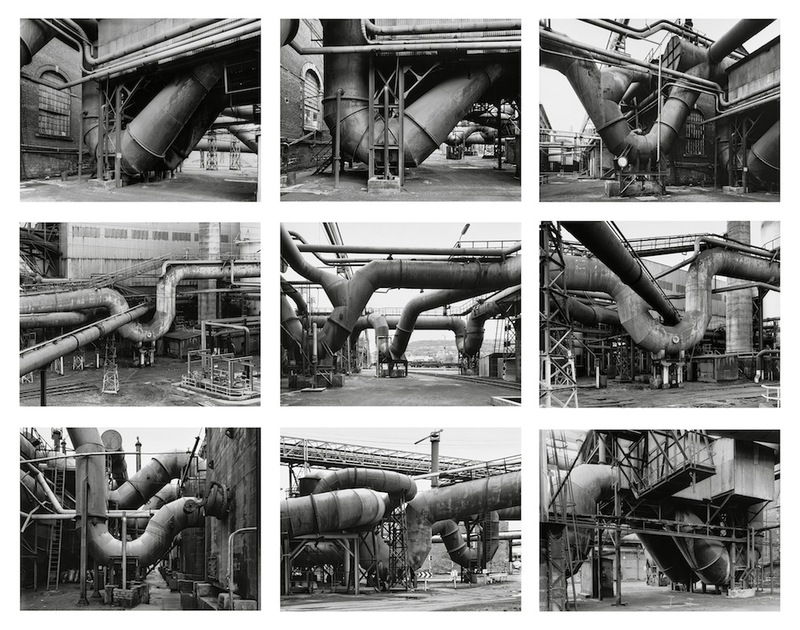 For decades Bernd and Hilla Becher photographed industrial buildings and structures in Europe and the United States, helping to bring about a revolution in the aesthetics of photography that still influences the principal tendencies in the contemporary language of the medium. Their typologies of architecture in which form is entirely determined by function opened up hitherto unimagined possibilities in photographic representation: a rigorous and at the same time not at all intrusive technique showed the subject photographed in a clinical and impartial manner, stripping the images of any drift toward narration, without ever directing the gaze and leaving the viewer free to explore the complexity of the forms documented. Blast Furnaces presents for the first time a collection of around 250 photographs of these structures taken by the Bechers over the course of about thirty years, a wide variation on a single visual theme within the vast range of analysis carried out on water towers, furnaces, silos, gas tanks and the like: monuments of an industrial landscape partly frozen in time and now left behind by history. 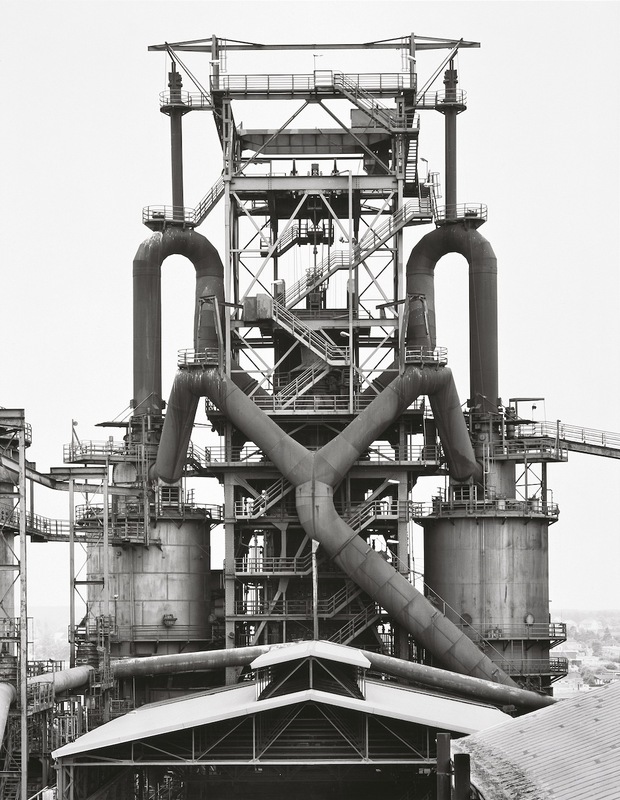 © Bernd e/and Hilla Becher. 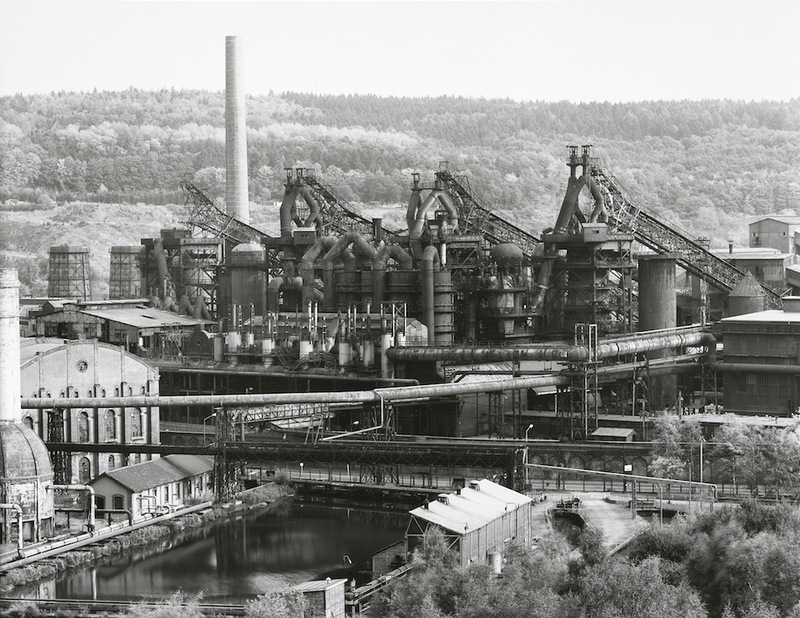 Terre Rouge, Esch-Alzette, 1979. © Bernd e/and Hilla Becher. Ensley, Alabama, USA, 1983. © Bernd e/and Hilla Becher. Duisburg-Bruckhausen, Ruhrgebiet, Germany, 1995. © Bernd e/and Hilla Becher. Hüttenwerk Lübeck-Herrenwyk, Germany, 1983. © Bernd e/and Hilla Becher. Charleroi-Montignies, Belgium, 1984. 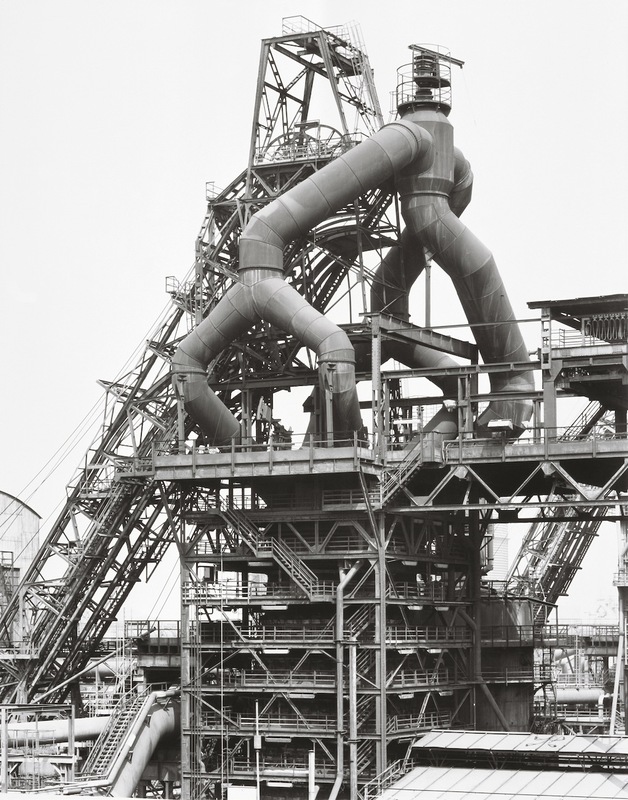 © Bernd e/and Hilla Becher. Aliquippa, Pennsylvania, USA, 1986. © Bernd e/and Hilla Becher. Lübeck-Herrenwyk, Germany, 1983. © Bernd e/and Hilla Becher. 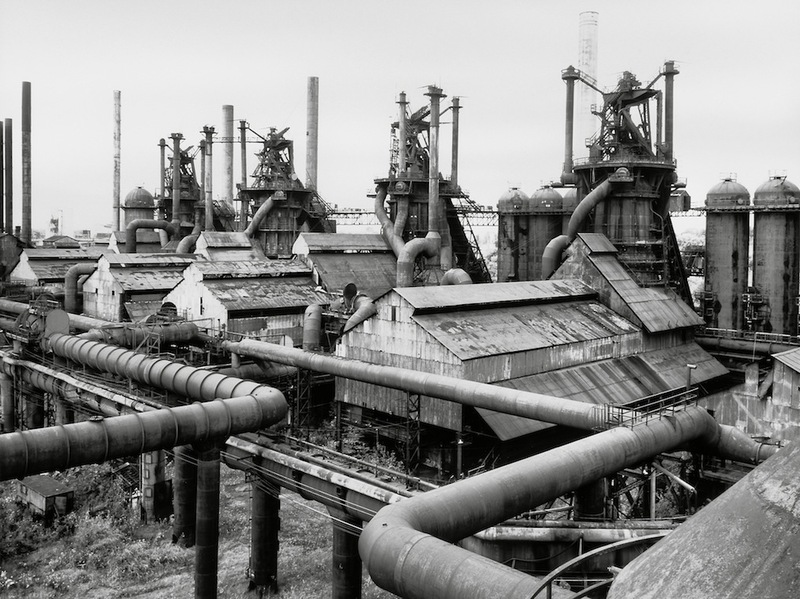 Youngstown US Steel, Ohio, USA 1981/83. 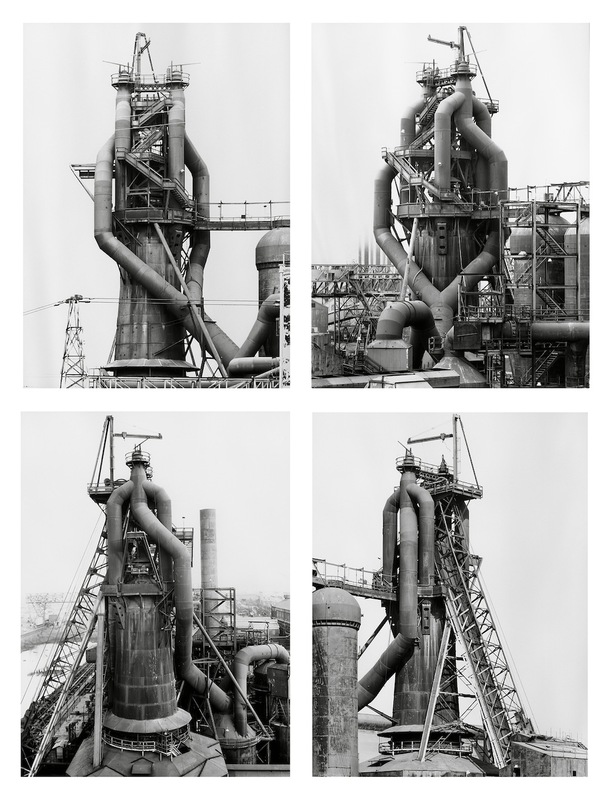 © Bernd e/and Hilla Becher. Neuves Maisons, Lorraine, 1986. A journalist, he lives in Rome because it’s no longer fashionable, realizes photographic projects for the ZONA association and writes for Studio, Linkiesta and L’Ultimo Uomo, among others. He runs a blog on contemporary photography, called Hippolyte Bayard, and has an ill-concealed obsession with tennis.